Not all healthcare jobs require years of expensive training. As a phlebotomist (or phlebotomy technician), you can gain an entry-level position in the medical field. 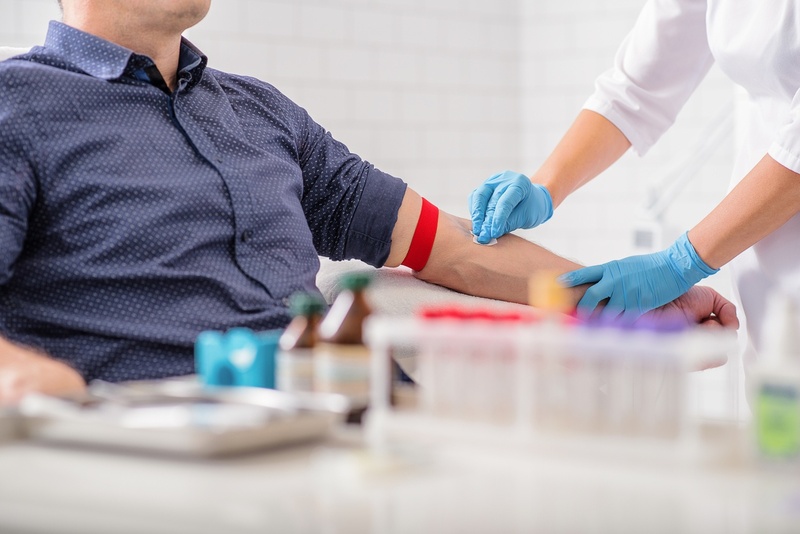 You can start a fast-paced, detail-oriented career in phlebotomy where you spend time caring for patients, helping them receive the right care for their needs. These jobs, like other healthcare positions, offer strong job security, good benefits and good pay. Learn more about opportunities offered from the PCC Institute for Health Professionals. 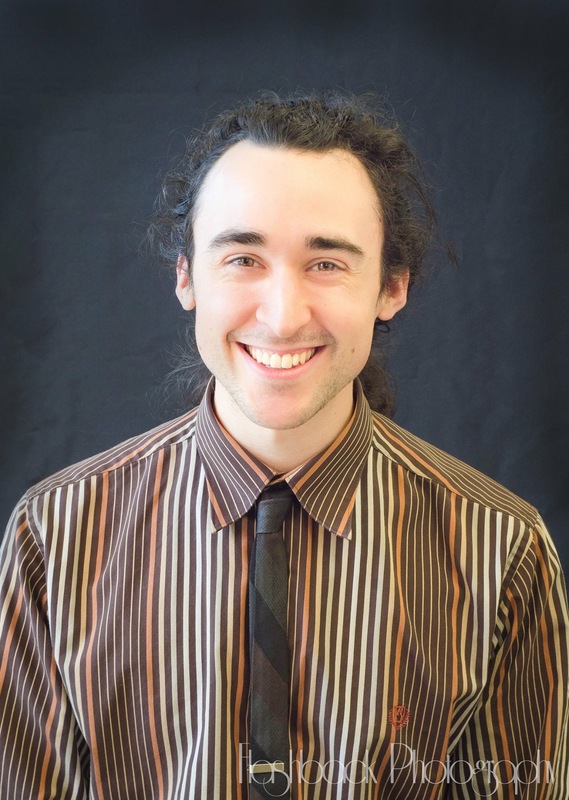 Frank Brislawn enrolled in PCC during the Fall of 2015 for Phlebotomy. He writes about the role PCC played in his recent career success.